Small dog breeds are the cutest in the canine world. But if you think that’s all these animals have to offer, you are very wrong. A lack of mass or size does not translate to a lack of personality and support. In any case, small dog breeds are the best-suited for therapy work. If you happen to visit hospitals or nursing homes, you will realize that these miniature furry friends are the most popular, and for good reasons. Toy breeds are suitable for persons with mobility issues because they are easy to lift onto beds for some simple petting and stroking. Seniors living in assisted living facilities can hold these dogs on their laps without getting fatigued. Another plus of toy dog breeds is the fact that they are easy to manage. And even though emotional support animals don’t require any special training, most airlines prefer well-behaved small dogs as ESAs rather than unruly large dogs. This article highlights the 11 best miniature dog breeds for therapy work. 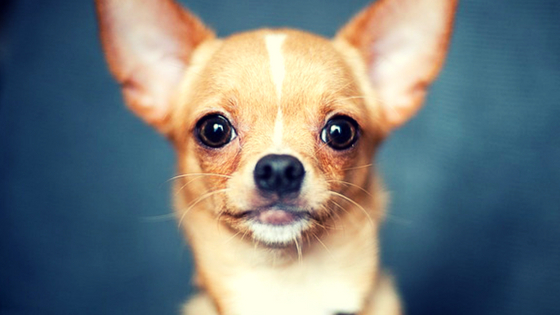 What makes Chihuahuas one of the best emotional support dogs is the fact that they’re tiny, intelligent and capable of forming strong bonds with their owners. If you plan to be going for a daily walk with your therapy dog, a Chihuahua may not be the right fit for you. Chihuahuas are more of an introvert dog breed, so they’d rather stay indoors and keep you company rather than play fetch at the park. Still, there are a ton of indoor activities you can engage in with your emotional support Chihuahua; from playing tug of war to dressing her up in funny clothes. 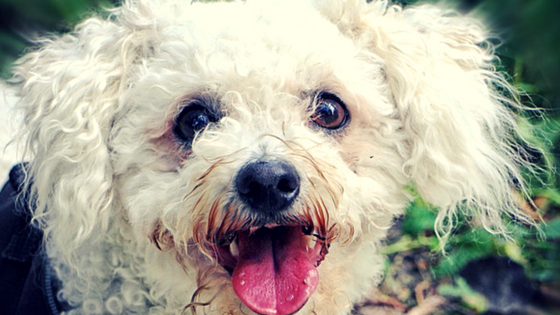 If you’re looking for a small breed of dog to help you fight depression or anxiety, a poodle is an excellent option for many reasons. For starters, very little escapes this dog because he’s very intelligent. 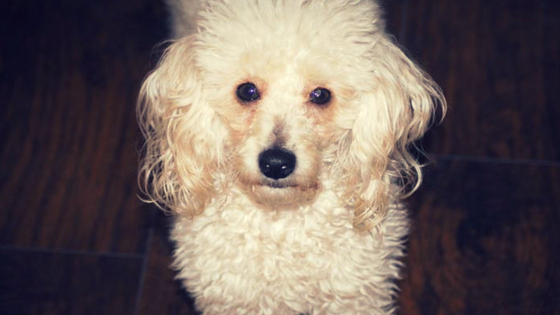 Poodles are loyal and obedient to their owners and they pick up cues very fast. Another good thing about poodles is that they don’t shed, making them the perfect companions for persons with sensitivities. It also makes their grooming easier. All they require is weekly grooming with brushes and they’re good to go. Corgis are a favored dog breed by the English Monarchy, but they aren’t just for royalty. They also make some of the best therapy animals. Initially, members of the herding dogs, corgis have the moderate temperament, are smart and affectionate. These dogs are loved not just for their obedience but also friendly character. 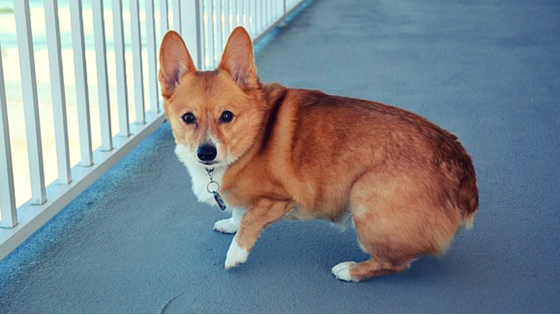 If you’re looking for a pooch that can also serve as a guard dog, the corgi fits that bill. They are very attentive and will notify their owners of impending danger. 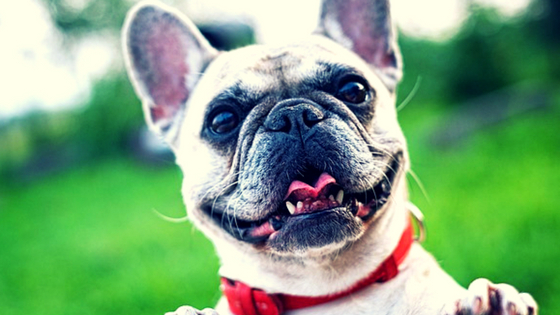 The French bulldog is another suitable choice for animal-assisted therapy. He is tiny and easy to manage. But what makes Frenchies stand out is how friendly they are among new faces as well as other pets. They are also known for being a little mischievous and playful. French bulldogs yearn for people’s attention and companionship. And the best part is that they don’t need too much exercise. However, they do love to play indoor games and chase balls. 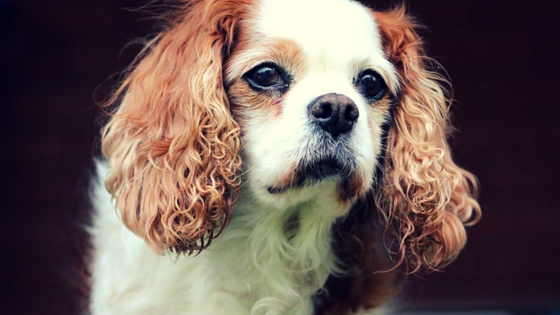 Named after King Charles II of the British Monarchy, he is one of the most adorable creatures on the planet. Beyond his good looks, this small dog is known to be obedient, quiet and friendly. He also likes to rest on people’s laps and is great at socializing with people of all ages. So if you’re looking for a small dog breed to take to a children’s hospital, King Charles Spaniel would be it. Besides, this breed of small dogs has one of the best experiences in giving comfort to humans. During World War II, an ally of a wounded corporal in the U.S. Navy brought a Yorkshire terrier puppy to the soldier. The puppy, who went by the name of Smokey, had such a remarkable impact on the morale of the corporal and other injured soldiers. So much so that the doctor, Dr. Charles Mayo (of the renowned Mayo Clinic), started taking Smokey during his rounds. 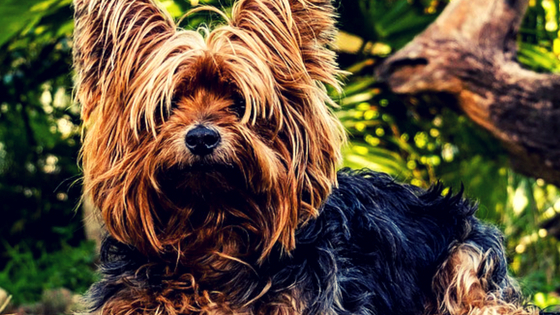 Like Smokey, Yorkshire terriers have long been regarded as the best therapy dogs. They are lightweight enough to carry and love to socialize with people. In spite of their miniature sizes, these dogs are a curious lot so they will investigate their surroundings. But is their likable personalities and energetic nature that win the hearts of many. Throughout history, the Bichon Frise has always been bred to serve as a companion dog breed for nobility throughout France, Spain, and Italy. Known for their warm disposition and kind-hearted nature, these dogs make excellent therapy dogs. They have become particularly common among persons with hearing impediments. This is because they’re steadfast and easy to train. 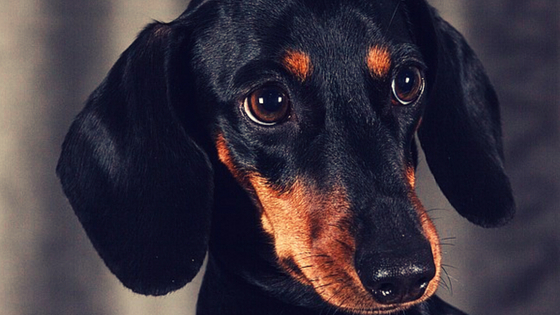 In the past, Dachshunds were bred for the sole purpose of rooting out and killing badgers. Overall, the Dachshund is a bold dog breed known for his strong sense of smell and friendly character. Dachsunds could have one of three coat types: smooth, wirehaired or longhaired. Beyond their cute appearances, these dogs work well with kids. Their tiny sizes make them easy to lift onto beds and wheelchairs. Thanks to their affectionate and playful nature, dachshunds can also help people diagnosed with autism, epilepsy and post-traumatic stress disorder. Pugs are another dog breed that is often chosen to comfort children. They are very lively and make loyal and loving companions. If you get a pug for emotional support, you will soon be laughing at their funny tricks. 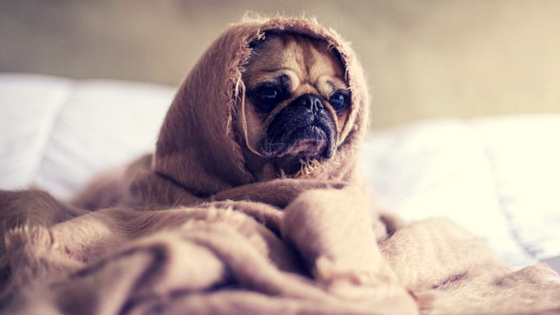 A pug is the type of dog that will want to please its owner at all times. So if you’re sad, he will go to great lengths to make you laugh. 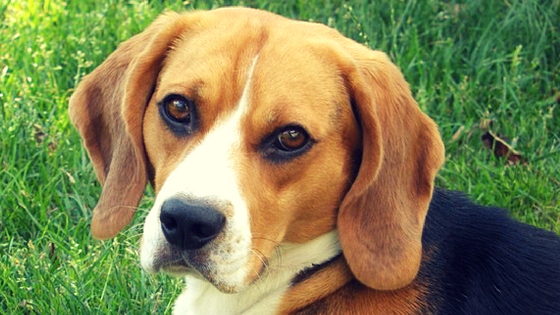 Throughout history, beagles have been regarded one of the best working dogs, helping with tasks such as hunting and herding. Although these dogs have hunting traits ingrained in their genes, it’s their big personalities and spirited characters that make them suitable for therapy work. Another plus of the beagle dog breed is that he’s low-maintenance. He has a short coat and doesn’t shed too much. Pet therapy is one of the most recommended treatments for children diagnosed with autism. On that note, the Australian Labradoodle is the most preferred dog breed for pet therapy. 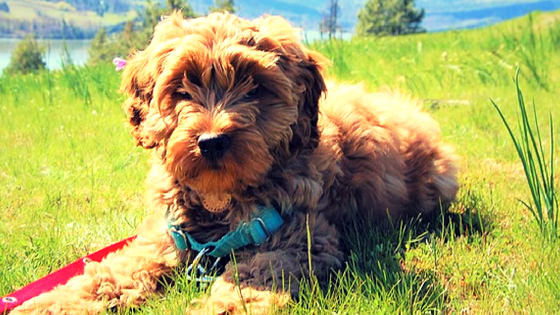 Considering the difficulty that autistic kids experience with social interaction, a well-trained Australian Labradoodle makes a great companion. This dog can easily be trained to serve as an emotional and social anchor. What’s more, Australian Labradoodles don’t have any tendencies to judge, neither do they require hazy social rules, which the autistic find to be so confusing. Small and toy dog breeds make excellent emotional support animals. Not only are they easy to manage and train but they’re also very lightweight making it easy to lift them to a chair, bed or another platform. If you or your friend have been asked to get an emotional support dog consider one of these adorable little creatures.